With its heritage in plastic packaging, over the past few years Toly has broadened its product offering to include luxury paper packaging. In 2012, Toly formed Toly Deluxe and partnered with Hung Hing Offset Printing to offer its customers luxury rigid paper over board packaging. In line with this announcement, Toly has also strengthened its team and capabilities. In January, Andrew Clasby joined Toly as General Manager of the Toly Deluxe division, having worked closely with Hung Hing Offset Printing for eight years, heading Hung Hing Deluxe Packaging in the UK. Alongside Andrew, Stuart Pragnell has also joined as the technical cardboard packaging designer. At the UK office based in Marlow, Toly has created a cardboard technical centre of excellence. This facility will offer a number of services, focusing upon speed to market and paper engineering. Full prototyping facilities are available, ensuring that customers can receive production-ready white mock-ups within 48 hours, and full colour samples within 3-5 days reducing leadtimes from China. 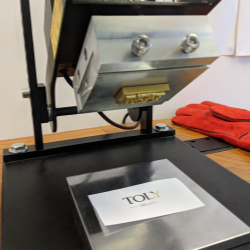 This service has been made available by substantial investment in cutting-edge sampling equipment, including digital printing, laser cutting, lamination, hot foil stamping, embossing, gluing, and 3D printing. 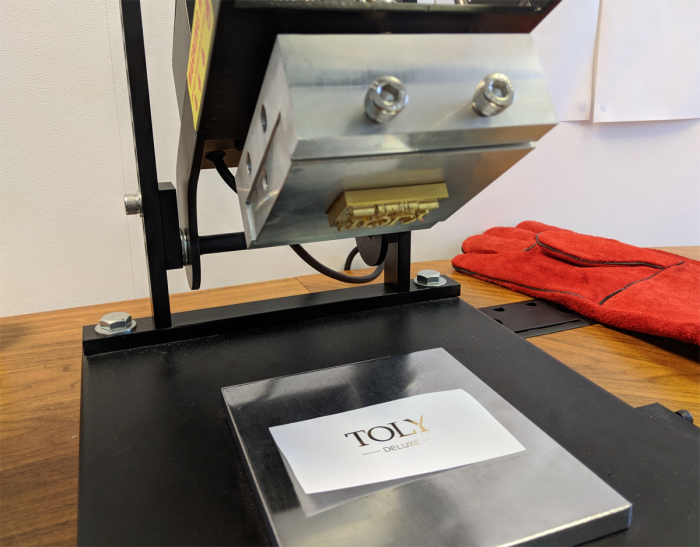 Toly prides itself upon its strong focus on innovation and due to their passion for packaging, new creative concepts are continuously being developed and presented from its innovation centre in Malta. "Luxury paper packaging will develop into a strong pillar for the group, built around our focus on speed-to-market and in-house creativity," states Andy Gatesy, Chairman & CEO of the Toly Group.